This Summer, whether it’s driving abroad on holiday or after a barbecue in the back garden the previous night, it’s easier than you might think to be over the limit when you set off in your car the next day. But that should be a thing of the past this year with a nifty little gadget called the AlcoSense Excel. It’s the first breathalyser under £100 to have a smaller version of exactly the same sensor used by several UK Police-approved breathalysers. This brings a new level of accuracy and reliability for drivers at the price. It will work with any limit worldwide and is ideal if you are driving abroad on holiday this year – or even driving between England and Scotland, as different alcohol limits apply. It’s also the first breathalyser for £99.99 to feature a full colour screen with prompts and tips, making it exceptionally easy to use. The only way to tell if you’re safe to drive the morning after the night before is to either drink no alcohol at all or to use an accurate personal breathalyser. 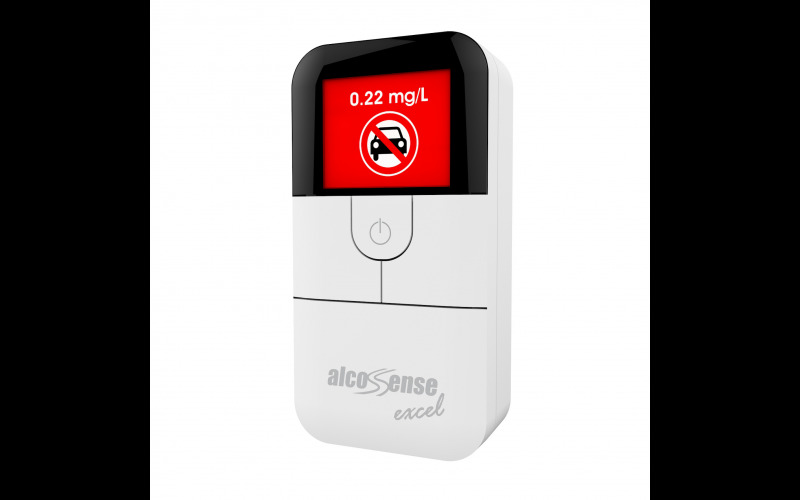 The AlcoSense Excel is available from Halfords or AlcoSense online.